It is with regret that the Club has to announce the death of Roy Lane, earlier today. 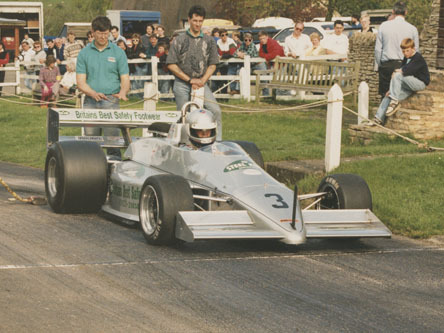 Roy was four time British Hill Climb Champion and won an incredible 90 British Hill Climb Championship rounds during his three decades actively competing in the championship. Roy became an Associate Member of the BRDC in 2002, and is survived by his widow Elisabeth (Betty).